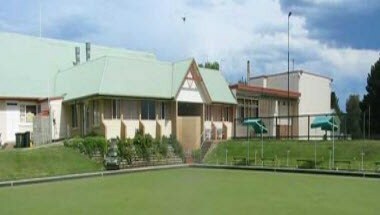 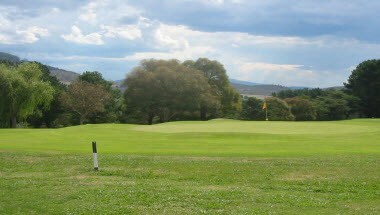 Corner Coronation Ave and Victory St.
Braidwood Golf Club is ideally located in Palerang, Australia. 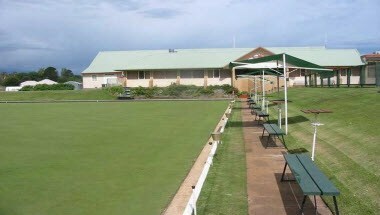 The relaxed atmosphere and country hospitality offers members and their invited guests the chance to escape from the hustle and bustle of every day life. 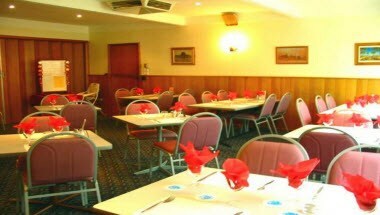 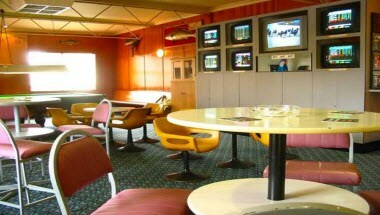 The Services Club has a great range of facilities for your enjoyment, including a large auditorium.